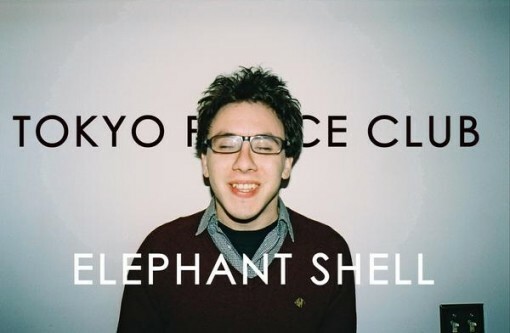 In addition to the shows I previously mentioned, Tokyo Police Club have just added a swath of new tour dates to their schedule in May along with two shows at SXSW on March 13 and March 15. They also recently announced the name of their new album (Elephant Shell), and the track list (see below). All new TPC tour dates after the jump.